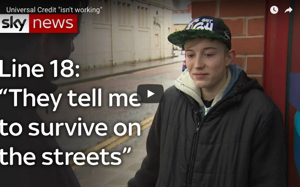 I have decided to start a blog due to my feelings of frustration that I am feeling because I am poor, perhaps classed by some as being very poor. However I’m not poor in friends, ideas and spirit. 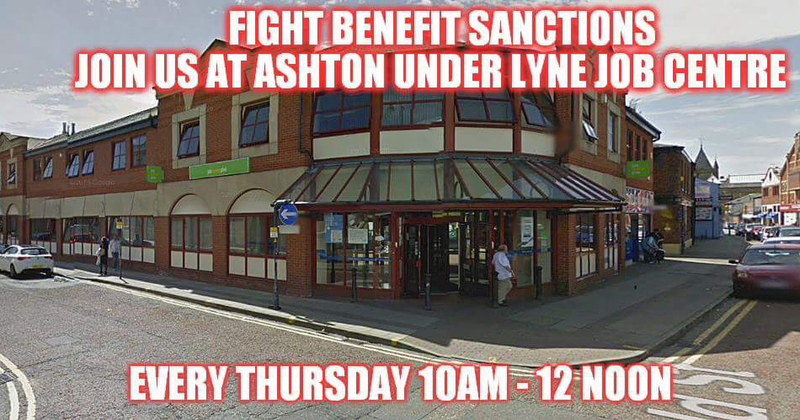 I actively campaign every week outside Ashton Under Lyne Jobcentre to highlight the way the poor have been systematically targeted by this evil corrupt government. This blog will contain the ramblings of my everyday life. I hope that you enjoy reading it. Any opinions expressed in this blog will be my own opinions unless otherwise stated. Thank you for starting this blog. It has to be said. I know many who are suffering in silence. Thank you. I know many who suffer.